A lot of investors in San Antonio do a lot of flipping properties. 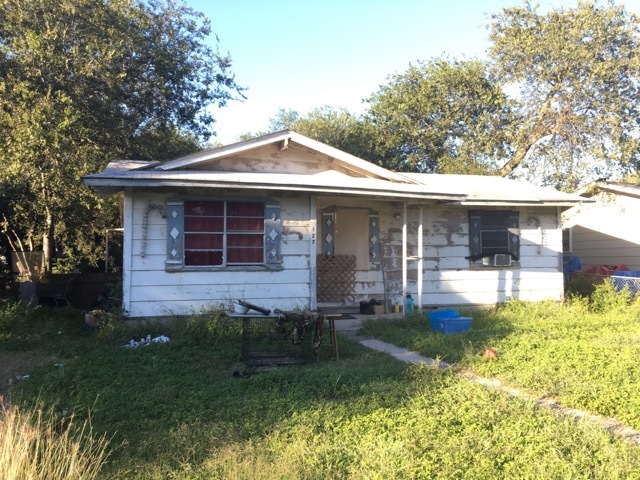 Flipping homes has worked well for me in some cases in the last 15 years, but flipping San Antonio houses in the under $75,000 range can be challenging. I deal mostly in affordable San Antonio properties, and with prices going up and construction costs going up, I have found that turning a profit of more than $3000 on a six month flip has been difficult. Over the long term, I have been a big believe in buying and holding real estate – getting rich slowly rather than quickly. Taking a slower approach to getting wealthy in real estate might not be what you see on TV, but I think buying and holding San Antonio investment property is the key to long term wealth building, more than flips. Most of my under market value properties were bought under market value in San Antonio for $25,000 to $75,000. I usually buy and hold them for more than 10 years. Some of my properties I have held for 15 years! Generally, I buy my houses in cash, do a few thousand in repairs, and then owner finance the homes instead of renting them out. With owner financing, I get a steady $500-$800 per month in cash flow and I have to do no repairs on the home once I have sold it. Many buy and hold investors only consider renting out the property, and while I do have some rentals, I will usually prefer to owner finance them. I also recommend San Antonio owner financing properties for the investor who still has a full time job. You don’t have to concern yourself with fixing leaking roofs or water heaters. The new property owner takes care of it and just pays you each month. 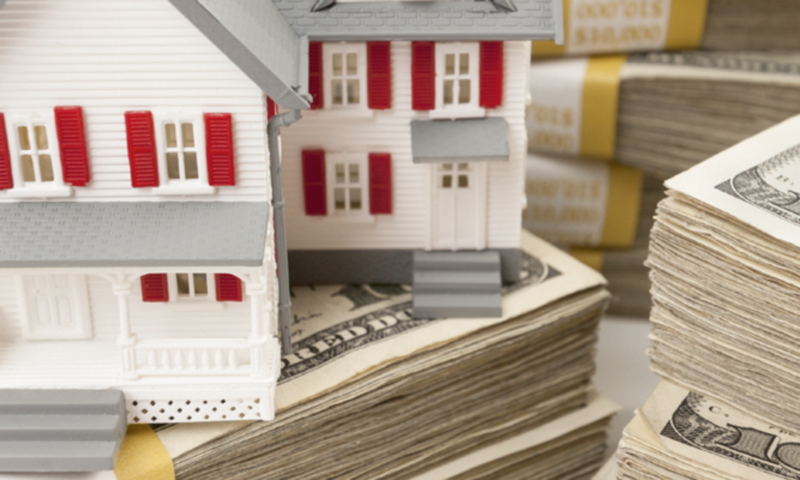 While I buy my homes in cash, you can get a mortgage on an investment property that is in decent condition, and then owner finance it just as you would if you bought it cash. This is called a wrap around mortgage. This is an option for people who do not have the cash to buy a bunch of houses for all cash. As long as you are able to clear $300 or so on the property, this can make sense. The home I have for sale below would work great as an owner financed property to make you 11% or so per month with no repairs. Only $5000 in repairs to get it sold.